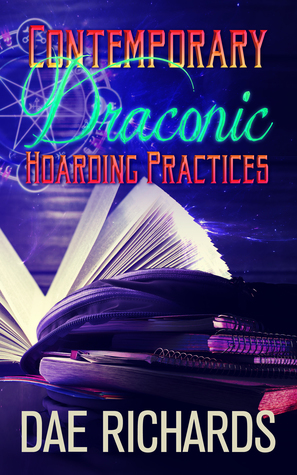 While Clayton splits his time between his graduate thesis and being a teaching assistant, he meets dragon and magical teacher Syralis; who is in possession of manuscripts crucial to Clayton's work. Syralis is intrigued by the magic surrounding Clayton and agrees to teach him how to control his abilities. But there is an obvious attraction between Syralis and Clayton and when a dragon wants you, they want to keep you like any other pretty bauble they possess and Clayton doesn't want to be a prisoner for the rest of his life. This story does have a good plot and introduced the reader to an interesting world of magic and magical creatures but the length doesn't allow the reader to enjoy much of it. This is another short story where I feel the world and characters could use a longer narrative. This is a fun little romp though and is good for readers who may want the titillation of lust but no actual boning. 3.7 out of 5.